Tail Light, Left, 11-13 Jeep Compass (MK). 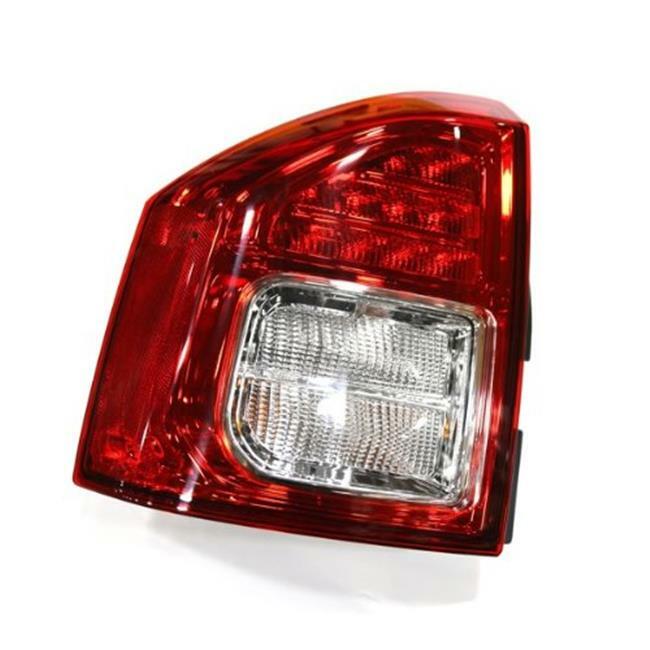 This replacement tail light from Omix-ADA fits the left side on the 11-13 Jeep Compass. Direct OE replacement Jeep parts and accessories built to the original specifications by Omix-ADA.